Eeeeek!! Welcome back Peeps! Are you ready for another fabulous challenge? We hope so and cant wait to see you joining the Fun! Before we get to the new challenge, we must first thank you for playing along with us on the last Challenge, Springtime. Your awesome "Springtime" takes were gorgeous! Your gorgeous entries were amazing! Please contact America within the next two weeks to claim your Prizes! As a winner of this challenge, will also have the opportunity to be our Guest Design Team Member for the Months of May and June! So... if you would like to join us, simply let us know that you are interested when you contact us to claim your prize. HM Stamps is a Great New online website company offering the complete line of HOUSE-MOUSE stamps and SNOOPY stamps! Be sure to check them out! 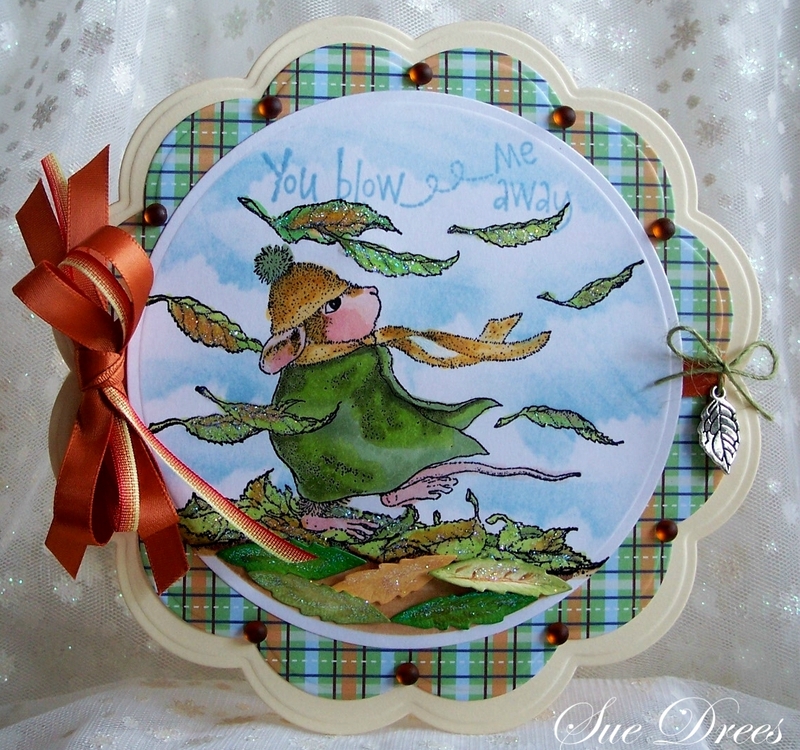 We are excited to be sponsoring House-Mouse & Friends Monday Challenge. You can view our entire class list on our website at My Creative Classroom. You can also view classes on our Facebook Page too! One lucky winner will receive a free seat to a class of their choice.....Good Luck! Thank You to our wonderful sponsors for your great generosity!! Thank you Teamies for your super fun and oh-so-gorgeous contributions! PLEASE USE House-Mouse and Friends, Gruffies, or, Happy Hoppers images. Enter your projects into this challenge by using the inlinkz tool found below. Reference the Challenge Code; HMFMC143 and link back to this Blog. To be eligible for prizes, you MUST BECOME A *Follower* of this BLOG. Enter as many times as you'd like, but your creations MUST be NEW. NO back linking to creations from prior dates. Please Submit your entries by Midnight, EST, on Saturday, MAY 4, 2013. 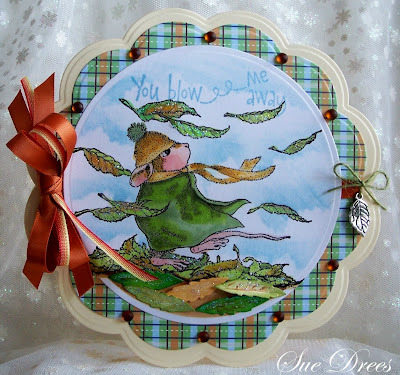 * SHOW-OFF your very own House-Mouse, Gruffies & Happy Hoppers Creations* by submitting your House Mouse, Happy Hoppers or Gruffies designs to the official House-Mouse Designs site found HERE; Just look for this sidebar button and follow the simple steps to upload your projects. congratulations to the winners and the design have made very beautiful cards. Thank you for me win. What a nice surprise and honor. I look forward to this week's new challenge with gusto. 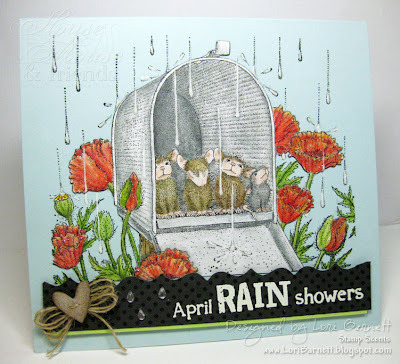 As always the DT's cards are fabulous and provide us with a lot of inspiration. Thank all of you talented ladies. Can not believe I won. I am absolutely thrilled. Thank you so much. DT your creations rock!